Peter Vella, Director for the Malta Tourism Authority in UK and Ireland was joined by Michelle Buttigieg, Malta’s tourism representative for North America, for a host of meetings and masterclasses to develop business, strategies and creative ideas to better serve this fast-growing market. The Maltese islands, an archipelago in the middle of the Mediterranean, were showcased during the conference as one of the most desirable holiday locations for the LGBTQ+ community, following the news that Malta retained for a third year the top spot on the European Rainbow Index. 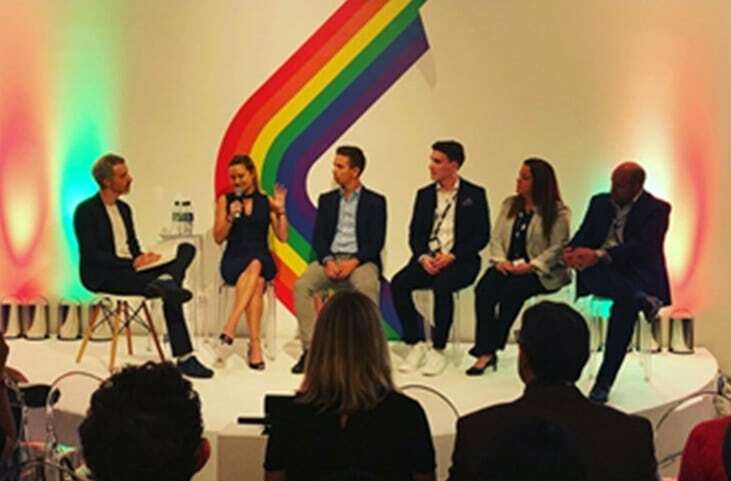 MTA UK & Ireland Director, Peter Vella, took part in a panel discussing Malta’s approach to gay travelers and the steps Malta has taken to ensure all tourists feel welcome, safe and happy. The panel discussed marketing strategies, tourist hot spots, new openings and forthcoming plans to further attract the LGBTQ+ market. MTA representative for North America, Michelle Buttigieg, took part in a second panel, to discuss trends and considerations in servicing the LGBTQ+ traveler. BANGKOK, Thailand - Thailand’s Tourist Police are constantly improving their service and offering convenience for tourists.